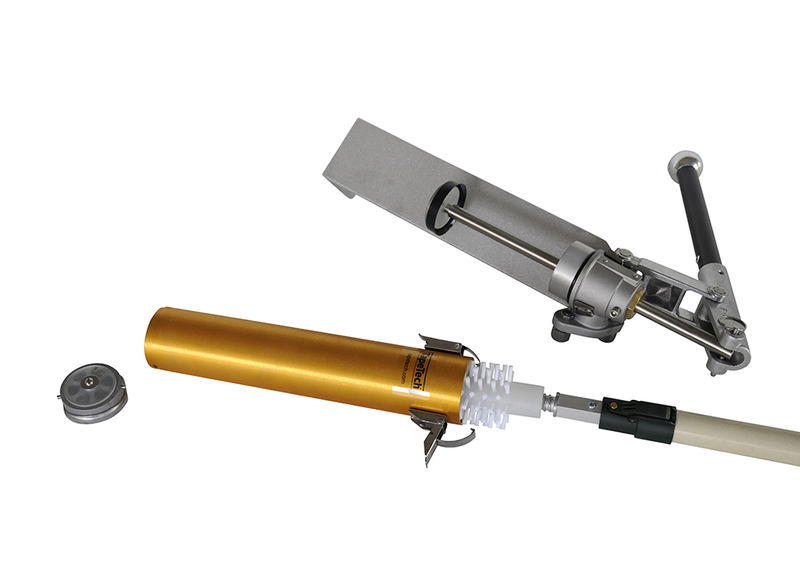 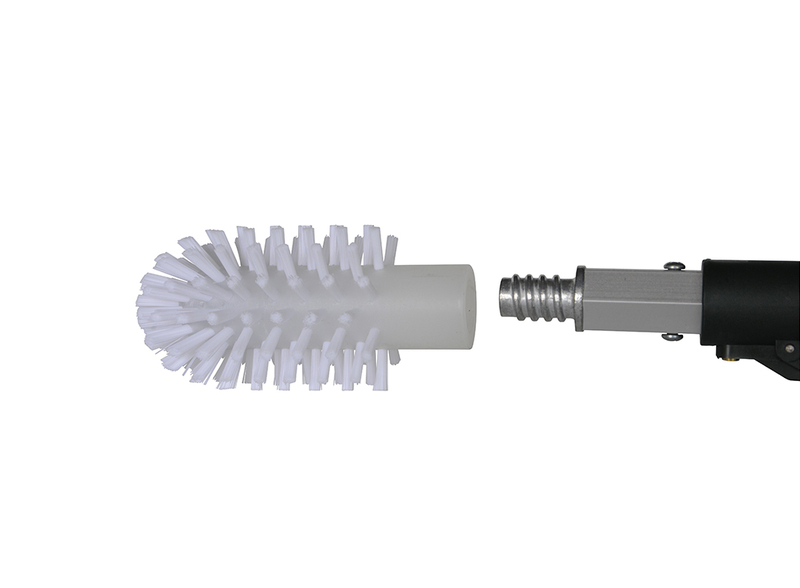 The TapeTech Pump Tube Cleaning Brush is specifically designed to quickly and efficiently clean the main tube of the loading pump. 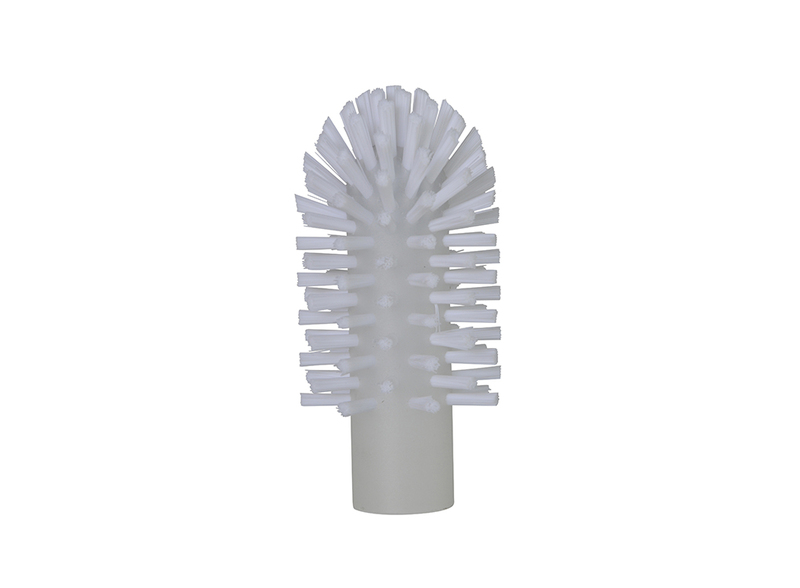 The brush is perfectly sized for the tube’s diameter and the bristles are the ideal stiffness to clean without damaging the tube. 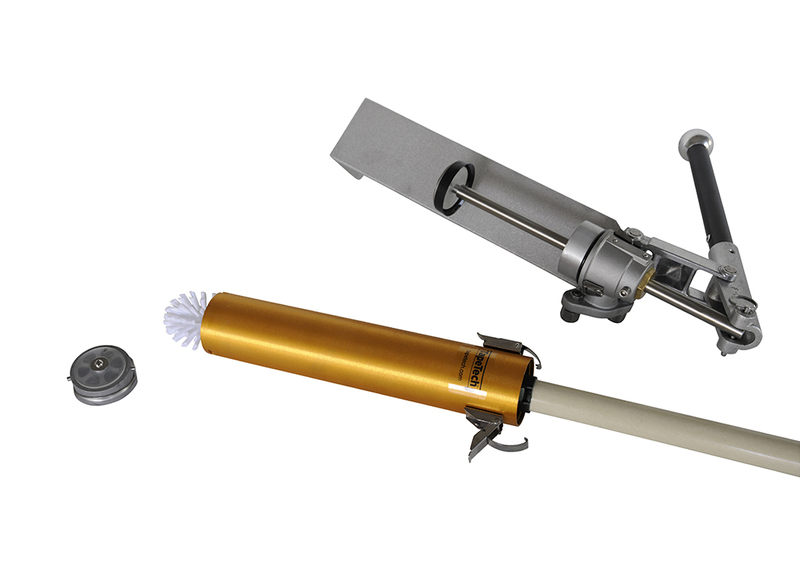 The brush attaches to any length handle with a standard ¾” Acme thread.